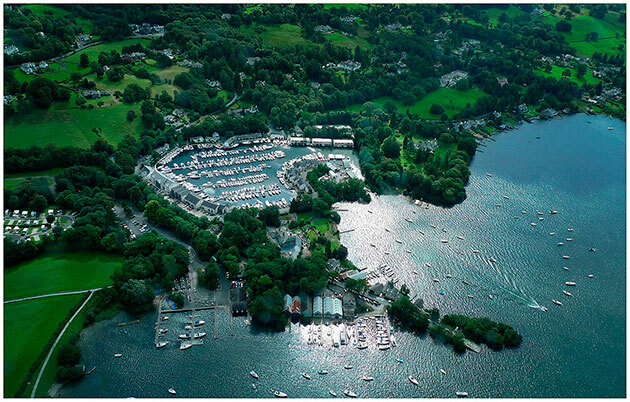 Motorboat & Yachting: The Windermere Boat Show runs from July 1-3 at Ferry Nab Marina. Boats from Sealine, Jeanneau, Bénéteau and Bayliner will be on show at the Windermere Boat Show this weekend. The show runs from Friday July 1 to Sunday July 3 at Ferry Nab Marina and entry is free of charge. Tipped as the largest show in the north of England it aims to celebrate boating in the Lake District as well as showcasing over 150 new and used boats. As well the boats there will be taster sessions, guided kayak trips around Belle Isle and stand up paddle boarding available. Jason Dearden, managing director of Shepherds Marine and Windermere Marina Village, says: “I am absolutely delighted that for the first time Windermere’s boating community will be brought together in one location in what promises to be a great weekend. For more information, go to the Shepherds Marine website.